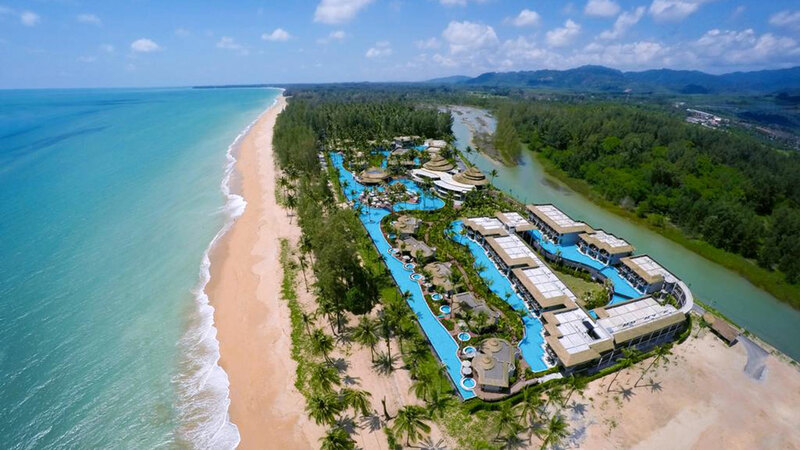 The new destination in southern Thailand, Khaolak Beach is humming with excitement and activity! Climbing out of its slumber, this young and brash resort area this rapidly growing resort area offers the full range of tourist activities and services. The forested hills behind are the playground for trekkers and nature lovers. Elephant trek through the jungle experiencing the exuberance of tropical life. The seashore is a long, curved beach studded with smooth granite boulders with coral reefs nearby. 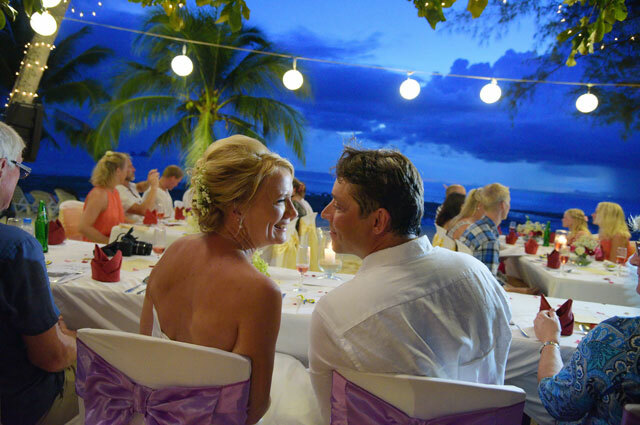 If you are planning to get married or renew and you are worried about the cost of a large event to which all your relatives must be invited, or if you are already married and wish to crown your honeymoon with a very special memory, let's us arrange you full details of a wedding so special that you can telling your grandchildren about it on the day of your Khaolak Wedding Packages. 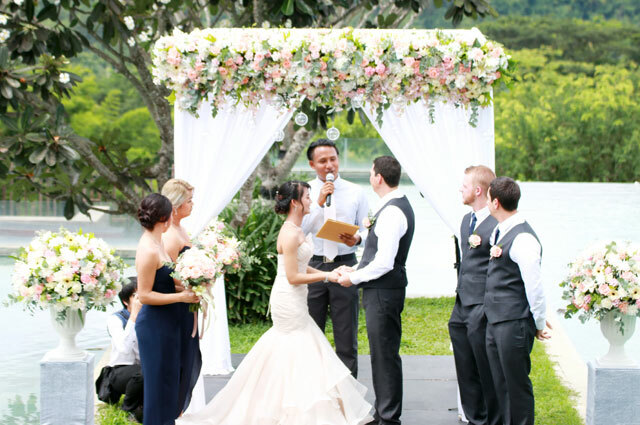 Buddhist Blessing Ceremony : Temple in Khaolak will be your Blessing Ceremony located for your blessing day to touch the target of good luck good love and good life after participate in this Blessing Ceremony by Monk. 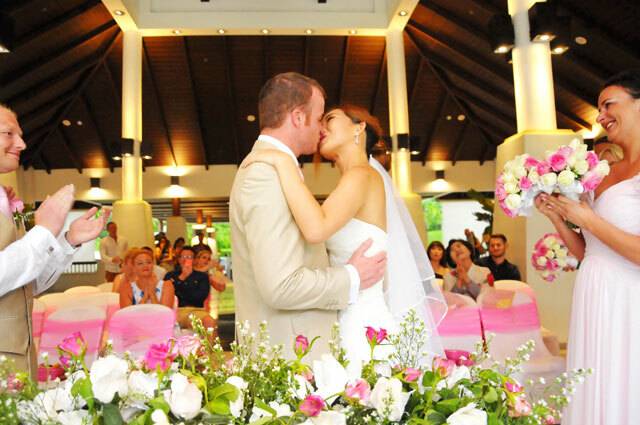 Browse our Khaolak Wedding Packages Showcase - Married Couple at Khaolak : Phang Nga, Thailand.